Orthognathic surgery is a type of orthodontic treatment used to correct severe cases. 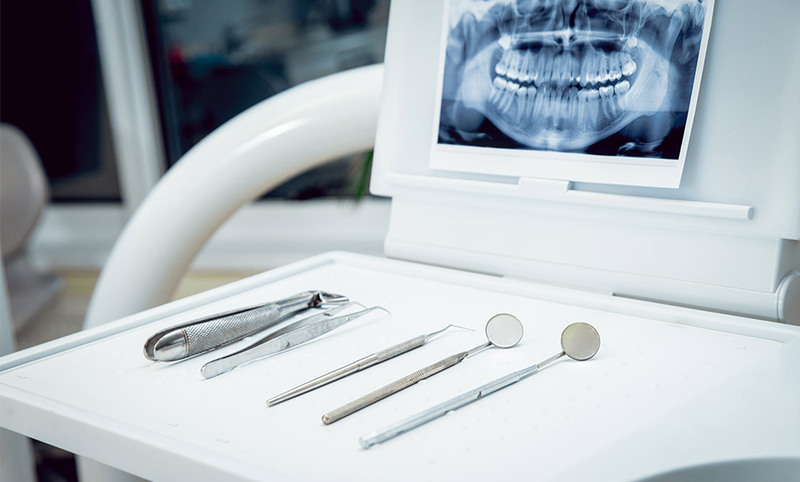 These issues include bad bites, jaw bone abnormalities, and malocclusion. Are There Risks Associated With Surgery? Orthognathic surgeries have been performed for many years. However, as with any major medical surgery, there may be certain risks of having orthognathic surgery. If you have concerns about an upcoming treatment, please let us know. At Ries Orthodontics. we are here to ensure you are comfortable with the service and level of care that we provide. No matter your case, our goal at Ries Orthodontics is to ensure that you’re on your way to your best, most beautiful smile. The most important reward of having orthognathic surgery is achieving a smile that will last a lifetime. Jaw growth usually stops by age 16 for females and 18 for males.In order for orthognathic surgery to be a viable option, the jaw must be done growing. When proper jaw alignment cannot be achieved and a proper bite cannot be made, surgery may be needed to correct these issues. Dr. Ries can advise you if orthognathic surgery is needed as part of your treatment. Orthognathic surgery typically takes a few hours. Once surgery is complete, you will have up to a two-week rest period.